The Bayshore Inn offers a great selection of dining options for our guests and visitors to Waterton Park. Our facilities range from exceptional fine dining to casual meals or picnics-to-go as well as a variety of flavorful choices in between. 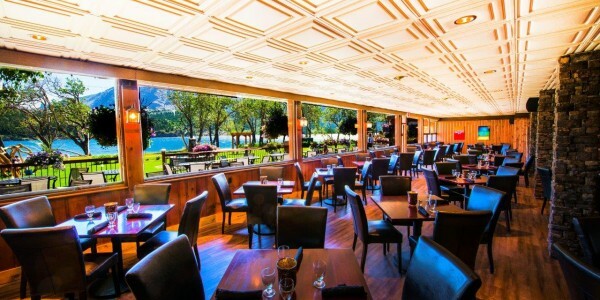 Enjoy a delicious daytime meal or choose from our 4-star menu in the evenings in our lakefront dining room that overlooks Waterton Lakes. We offer a great selection of excellent wines, ales and spirits as well as a delicious casual menu to choose from. Our excellent menu will meet your needs from morning to night. Enjoy your meal inside or al fresco on our street-side patio deck. 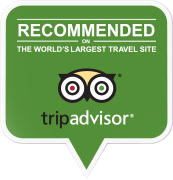 Come and experience true Southern Alberta charm in our famous Tavern. try our amazing food and large selection of Alberta craft beers on tap!